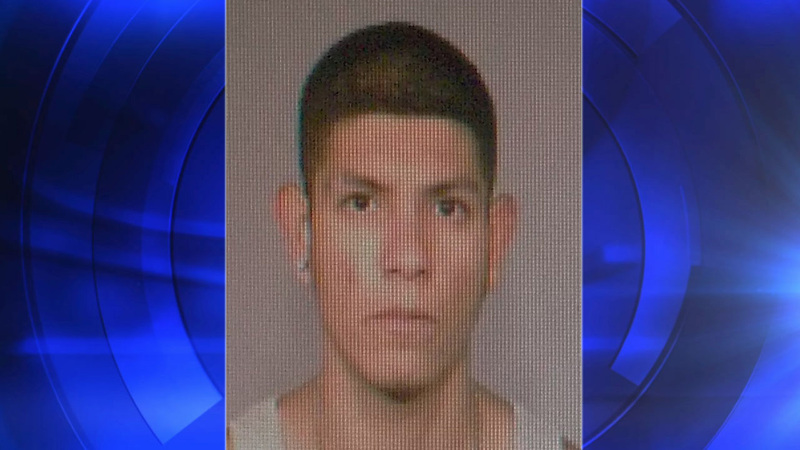 FRESNO, Calif. -- Fresno police say Jose Gonzalez robbed a woman 20 minutes after being released from the county jail. The 58-year-old victim had her purse and cell phone taken around 9 a.m. Sunday at Tulare and P streets. Officers arrested Gonzalez nearby. They say he confessed to the crime and showed them where he dumped the stolen items. The 21-year-old was previously arrested on June 1 for drug and theft charges, but told investigators he was released Sunday morning for time served.